I started to think about all the different leathers in the world, where they come from, and all the different types. The use of animal hides by mankind has been in practice since around 400,000 years ago (that is so long ago!) It also speaks to the value and usability of leather, which is very popular today. 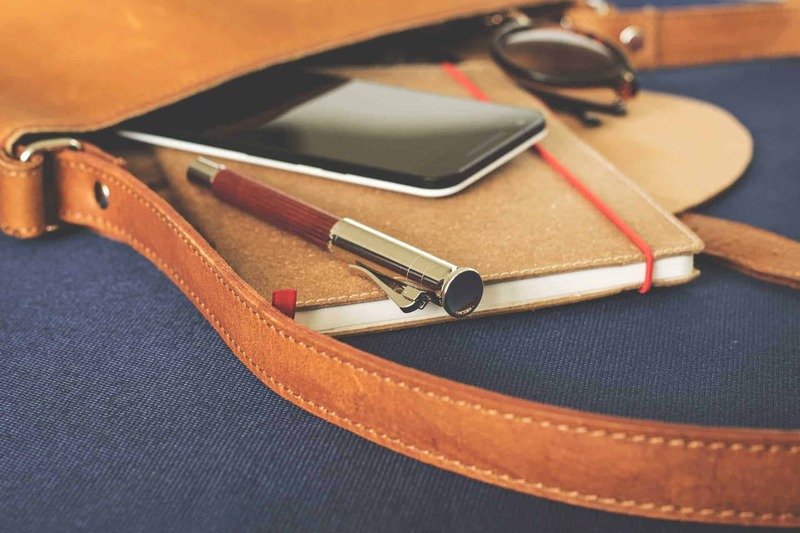 For more details, check out the history of leather craft. I also wondered about where the leather comes from; I did a little research and learned a lot about global leather production. The volume is fascinating. The top three producing countries make about 40% of the global leather supply. Tanning companies generally purchase leather from the meat, dairy, and wool industries (about 5%-10% of the overall value of an animal), then work to tan it to produce a specific type of leather. 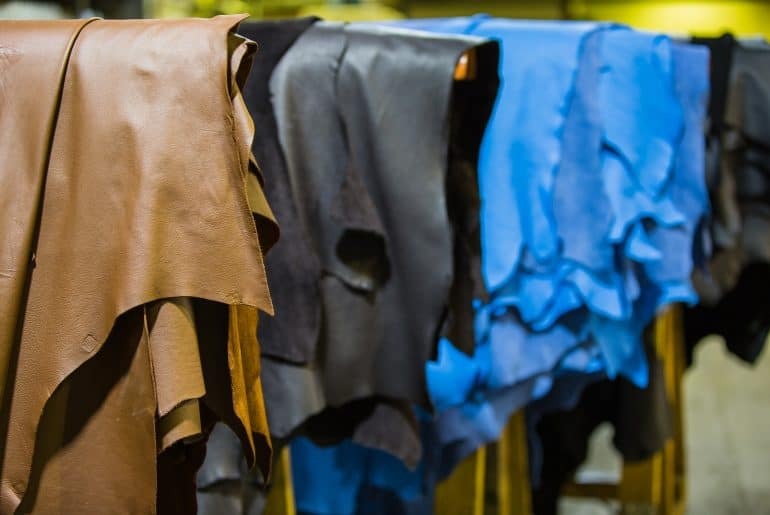 This specialization allows them to be competitive in the marketplace as they can focus on a type or few types of leather production, and related markets. 50%-60% of the overall cost of leather production for tanners rests in the raw hides and skins, with the rest on production costs. The tanners are also in an interesting position as they don’t always know the quality of the hides until they remove the hair or wool. The hide quality can be influenced by the animals’ lifestyle, including health, climate, how they were cared for, how they were transported, and even how the hide was removed and preserved. 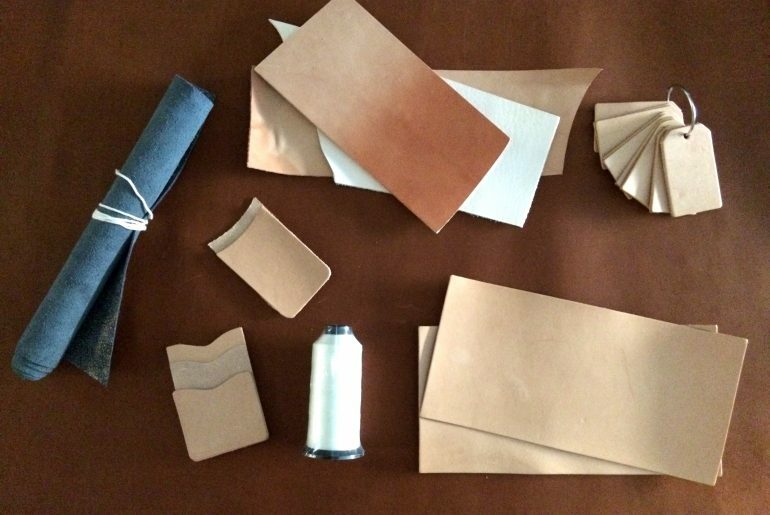 There are so many variables that go into producing great leather. There are many other exotic types., it would be interesting to see/feel the different types of leathers. So, there we have a little bit of insight to global leather production, and my curiosity satiated about where some of the great leather comes from. 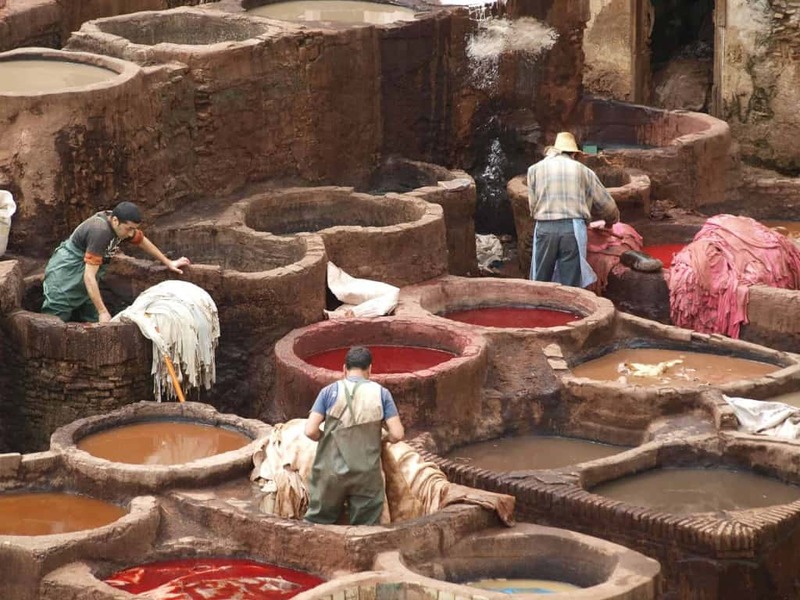 Until, of course, I got excited to learn about the leather tanning process. 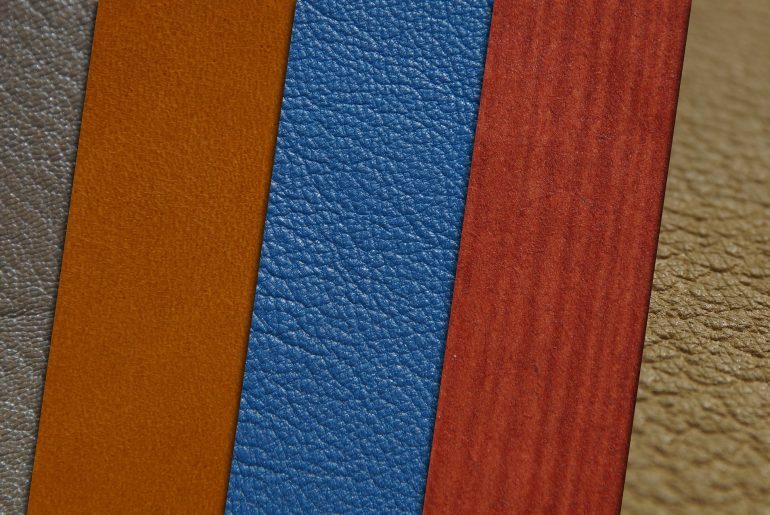 Do you have experience with an exotic leather or anything to add? Leave a comment below.